Great opportunity in the Chuckey area. 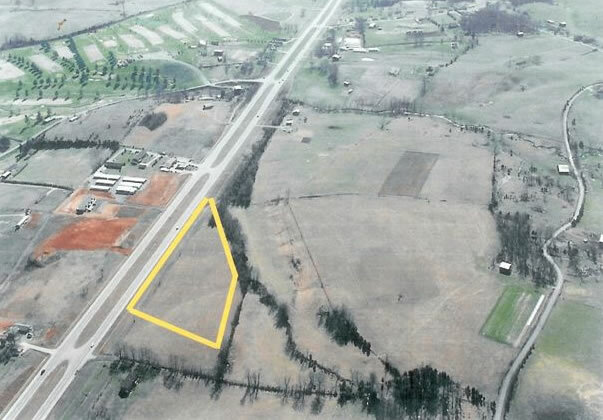 5.6 acres for your business or perfect for a church. Great visibility and accessibility.